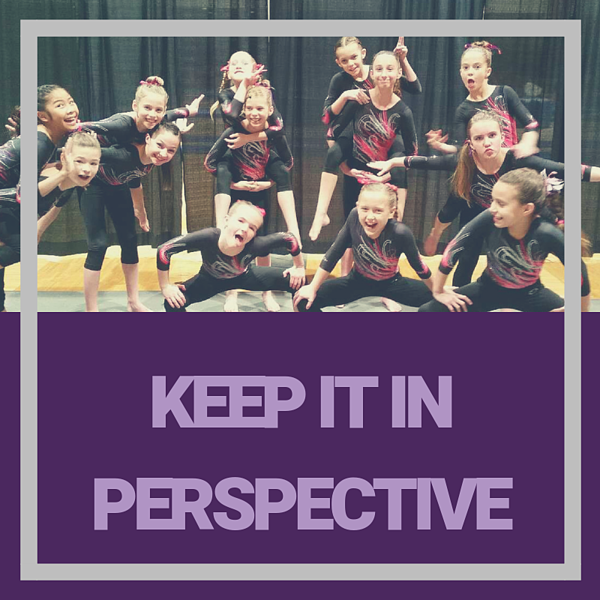 On the Competitive Team, meet days are fun and a little stressful for both the gymnast and the parent. 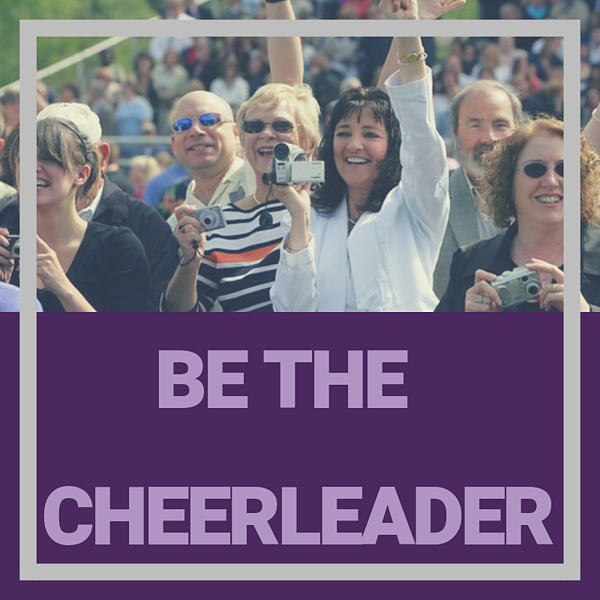 Check out these 5 tips to help make the competition day a positive experience for everyone. Being prepared and keeping everything in perspective are sure ways to help. Have your gymnast in the building ready to go 15 minutes prior to their open stretch. In order to make this happen allow plenty of travel time, parking time, and time to get into the facility. Help your gymnast feel prepared to compete. Make sure they arrive in the proper attire (leotard, warm ups, and tennis shoes). Remind your gymnast to bring the essentials tape, grips, extra hair ties. 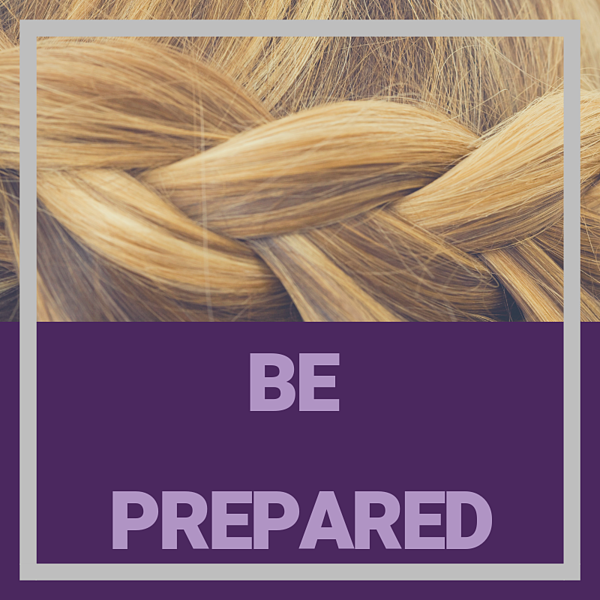 Help your gymnast prepare to compete by fixing their hair neatly so there are no stray hairs and no worries that that there hair will fall down. Use hair spray and gel so their hair stays put the entire meet. Pack your gymnast a healthy, mess free snack. Fruit or a granola bar are great. Once the gymnast is on the floor with their coach you have one job, to cheer for your gymnast regardless of the outcome. Cheer every time your gymnast is up. Let the coaches give the corrections. When the corrections are coming from multiple sources it confuses the athlete. Instead, provide support and encourage your gymnast to give it their all. Cheer not only for your gymnast, but the entire team. Remember, that this is a fun activity that your child is choosing to participate in. It isn't about winning and scores it is about progress, learning, and enjoying the process. Never underestimate the importance of your gymnasts' smile. 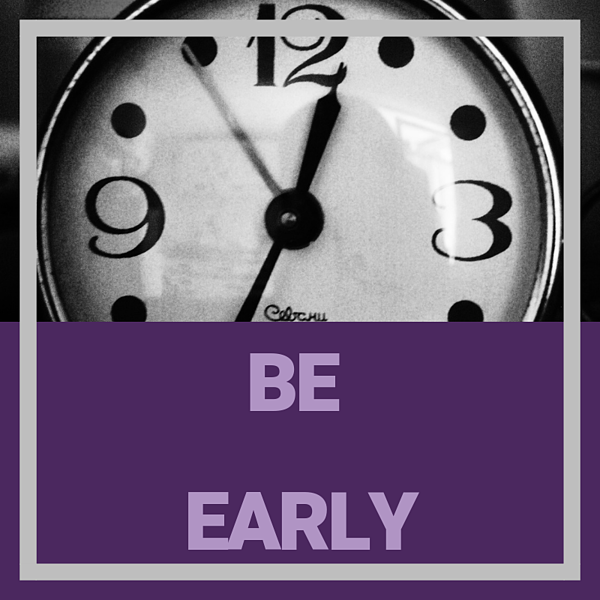 Recognize the times during the competition that your child seems to truly enjoy the experience. When the meet is over let your daughter know that you enjoyed watching her. Pick one of the times that you noticed her smiling and enjoying herself and highlight that moment. Or pick a moment of resilience and let her know that you enjoyed watching her bounce back after a tough warm up. Save the corrections for the coach at practice. If you are looking for more information try asking your daughter the highlight of the meet (their answer might surprise you) or ask her what she learned from the competition.